Welcome to Grace of Guruji! 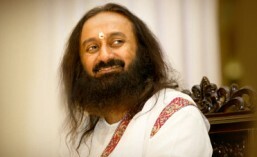 Grace of Guruji’s website has been shifted to www.graceofguruji.org. Hence forth please visit the new address for updates and update your bookmarks!